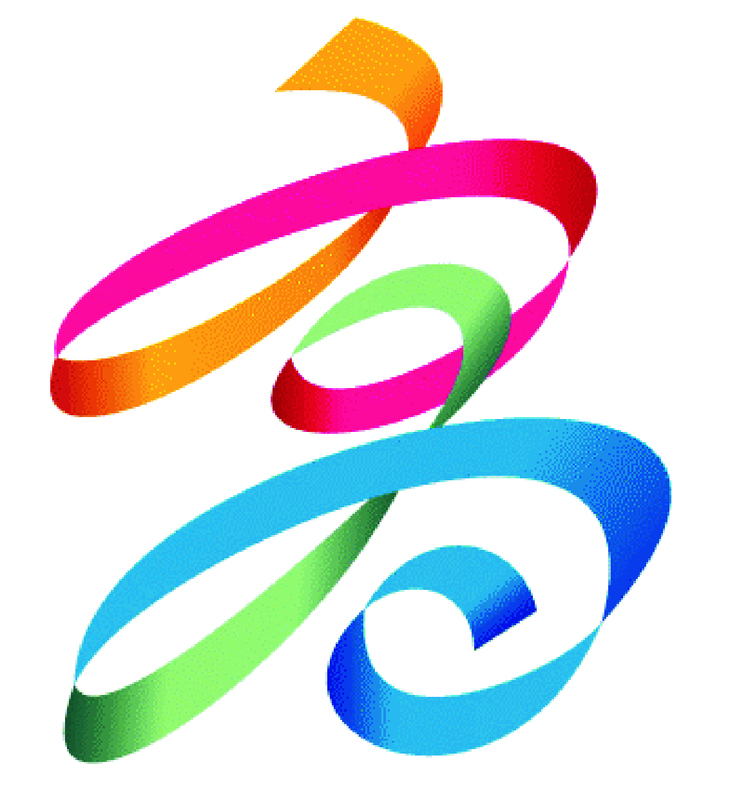 Kaohsiung is a center for heavy industry. Prior to 2015, regulations were inadequate for regulating emissions from factories. 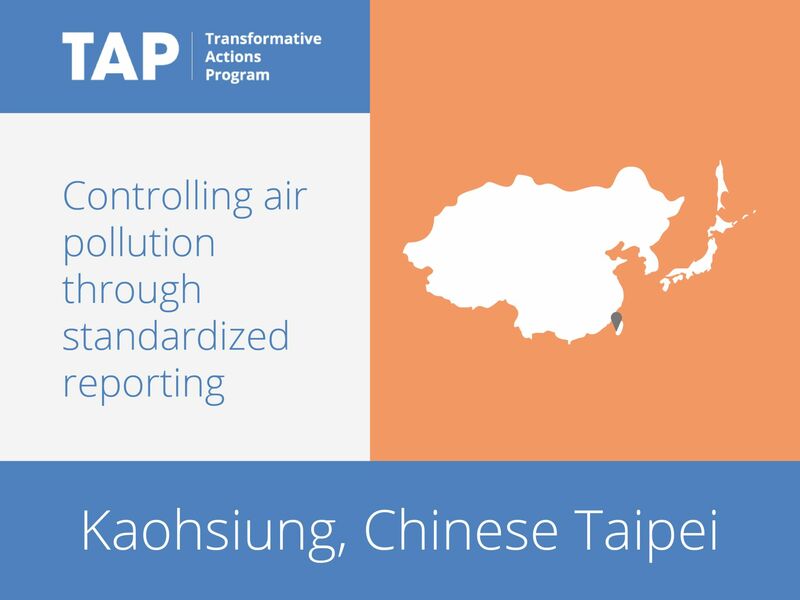 In June 2015, the Kaohsiung Environmental Protection Administration therefore launched the Kaohsiung-Pingtung Air Pollution Cap Management Program. This program uses an emissions certificate system to reduce annual emissions of non-methane-hydrocarbon pollutants, targeting predominantly private corporations. Factories must acquire approval of their emissions baselines, which is derived from performance over the previous seven years. The program is aiming to reduce emissions by five percent in the first three years following its launch.